Medicaid is a joint federal-state funded program which provides a health program to individuals which meet a certain financial criteria. Medicaid provides long term care which is not covered under Medicare. Medicare is a federal program which provides a health insurance to people who are 65 years of age or older. Medicare covers hospital insurance, medical insurance, and a prescription drug plan. Medicare provides short term coverage for patients. The average cost of a nursing home per month in New York City is $11,350 and$136,200 per year (2013 Regional Number). When long term care is needed in the future, Medicaid planning allows you to protect your assets and have them go to your family, rather than to nursing home bills. 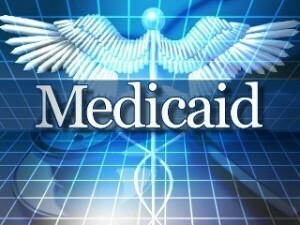 At Ira K. Miller & Associates we can assist you in planning for Medicaid.